Showing 50 posts in Providers. 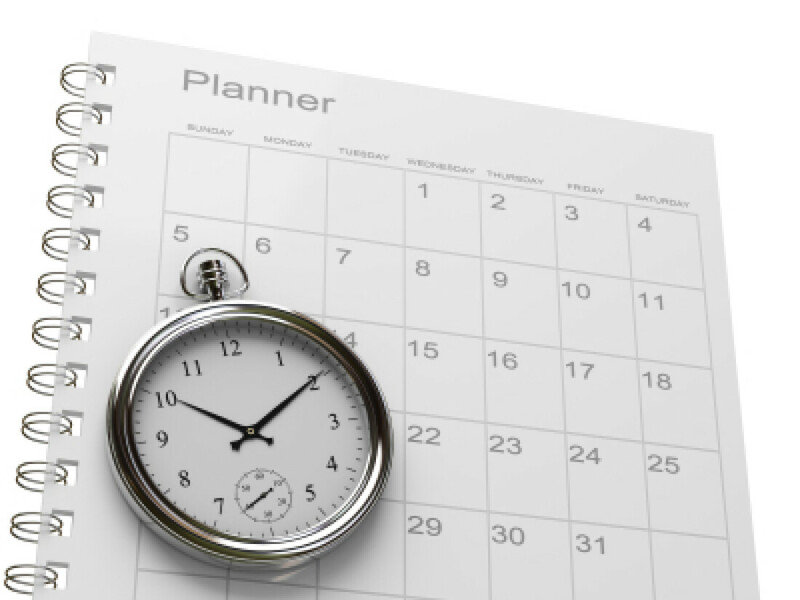 Can a Non-Physician Own and Operate a Medical Facility in Michigan? 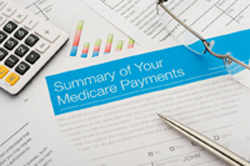 On April 14, 2017, the Centers for Medicare & Medicaid Services issued its 2018 Medicare Inpatient Prospective Payment System proposed rule (the “Proposed Rule”). The Proposed Rule was published in the Federal Register on April 28, 2017, and comments will be accepted through June 13, 2017. 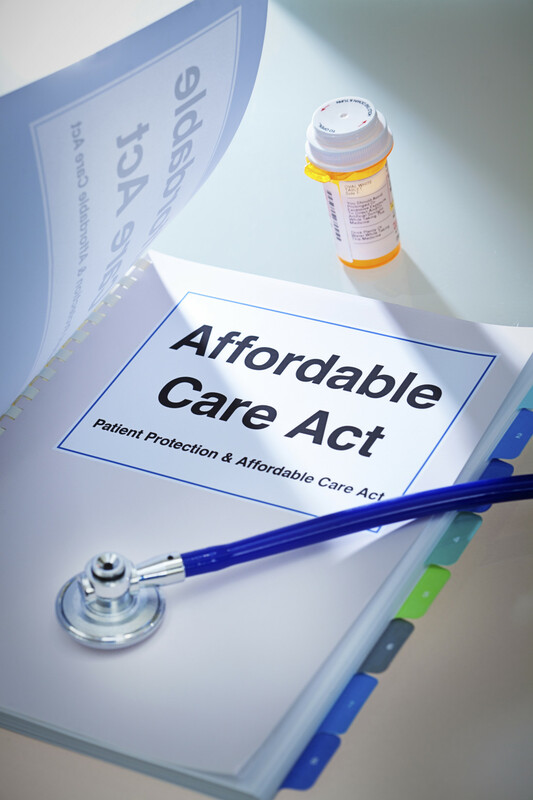 Obamacare Repeal and Replacement Plan- What does it mean for Employers?